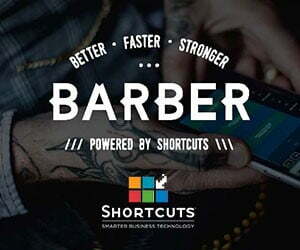 From the very first innovation with the �Andis Electric Clipper� in 1922 to its latest�Ionica, Andis has habitually provided barbers around the world with tools that work�hard and liberate their creativity. Founder Mathew Andis from Racine, Wisconsin�in the USA was a tool maker by trade and decided to switch from creating tools�for motor vehicle manufacture to his own company in clipper production. It was�the dawn of the convenience appliance age and Andis quickly built a reputation�for professional standard clippers that were small, fast and great to handle. 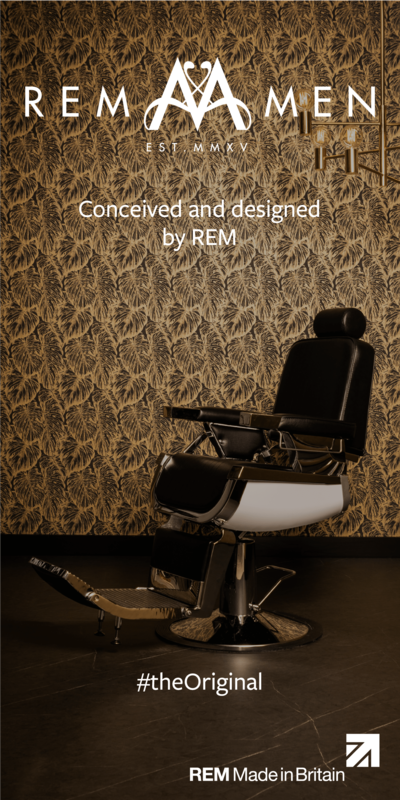 If you�work with an �Andis Master Clipper� then you are using a slice of barbering heritage�because its design roots can still be found with the company�s very first clipper. As a family run fourth generation company celebrating their 92nd year they have�achieved consistent success, frequently pioneering innovations we now take for�granted. In 1941 the T-Outliner was one of the first clippers that offered a time�saving alternative to the traditional way of finishing a haircut with a razor and today�they ship to over 90 countries. Andis never rests when it comes to professional clipper development and recent�improvements have seen the introduction of durable ceramic blades and longer�life lithium batteries. British barbers all over the UK today will turn out some fierce�fades and the sharpest hairlines using their well loved Andis tools, it might have only�taken 20 minutes to transform a client but that look is nearly a hundred years in the�making � now that�s a tradition to be proud of!